The building was loadbearing masonry block construction with steel beams spanning from wall to wall to support a combination of timber and precast floors. This method was adopted to suit the limited skills of the building contractor already appointed for the project. 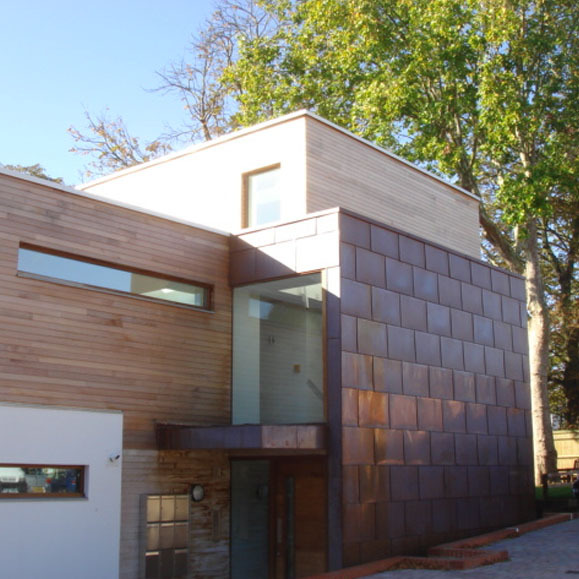 Extensive use of glass screening and glass balustrades were used throughout.